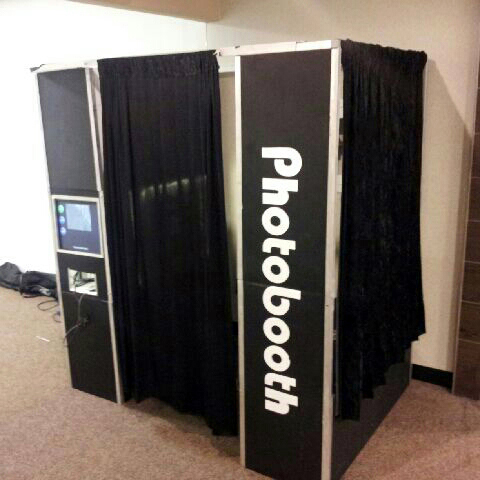 Rent a portable Digital Party Photo Booth in the Washington DC, Maryland and Northern Virginia metro area. Includes: Photo machine, film, and 1 attendant. Requires: Electricity (110-volt, 20-amps), (1) 6 foot table, (1) trash can. Some related party rentals include our Old Time Photos, Photo Fantasies, Magazine Covers, Green Screen Photography, and Flip Books. Call Talk of the Town at 301-738-9500 for more information and party ideas.